As the days are passing, I am becoming graduate and the time of separation from friends is coming closer. So.., I thought to recollect the memories of my life in previous four years of graduation. The day from where it all started seemed to be yesterday, it was 29 April 2007, when I gave the exam for AIEEE, and with my performance in it, the same day I got sure that I will be in NIT Kurukshetra very soon. It was the same day only that when I first visited this college, and the place seemed to me like heaven…, Ankur Garg was with me the time when I first seen the infrastructure of college, and all I could say was “Wow… “. Results of AIEEE was out, and I attended my first class at NIT kurukshetra in July 2007 (don’t remembered the exact date). All I do remember about the first day at college was that, it was Aditi, Ankit Chitkara who also got admitted the same day as I did, and my first class was Welding Workshop, and there I got to know, how and what is Engineering…, holding welding rod, the first day of your college is somewhat kind of cool! There I met Nishant Choudhary(292), myelf being 291, and Mayank kumar singh who was also 291 but latter he became to known as 299. Talking about second year, now we have to make ourselves as three roommates to shift into other hostel. I got with H. Gomber and M. Pratap, again.. We played a lot of cards game in this session, and we use to party hard.! I can still recall those days, we used to watch movies and play cards and Bharat, Rohit, Alok, Passey, Shivam , Apurv, Gomber and Mayank were in the league. 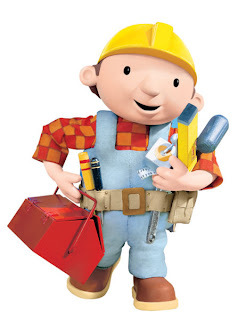 Thing I realised in second year was that I am not made to be a civil engineer, but there was no other option left, so all I had to do now is just to get passed and get an Engineer’s degree. At the End of second year, we visited Vaishino devi, where I missed Hitesh gomber to be with us, and very soon I realised that he is now more mixed with his classmates instead of his roommates. The worst part of third year was we had to live alone in a room at hostel, and I got a room far away from my friends. So, there was always a fear in my mind this distances can cause a lot of communication gaps between friends, and it was true I used to feel isolated some times, and there was surely a communication gap between all my dear friends. However, just before start of Third year, I had a lots of fun with my classmates at survey camp, in Dehradun. Those were the day which I would never forget, spent with my classmates. We visited Amritsar in September 2009, and i can recall our journey, when one police inspector was just going to arrest us for playing cards in a train’s coach at 2.30 a.m., the trip was fun. My most happening years of my college life was First year and Final year, I missed to have my proxies after first year, and I will miss all the fun I had in final year.. There is a lot more to write about, but I guess…, the reading will be very difficult for you all. So, lets leave it here only. With just handful of days left for graduation, I am enjoying these days with my friends as much as I can, I want to be with each friend…, as much possible.. coz there is a fear in my mind, that once there comes distances, its sure, it will also bring some communication gaps, and ultimate cut off… and I don’t want this, there are some friends of mine at my college, whom I care about, I want to share my life with them and also expect the same. In past few days, I’ve got a new interest of playing pool, and its cool! I am also getting expert at it another game which I am playing these days is UNO.., and its an addictive card game for me. With just 6 days of college life left, I’ll now recollect my memories, with some of my good friends at college and, I am going to write a testimonial here on my blog…, You can let me know, if you want me to write a testimonial for you.. Yesterday night, I discovered a whole new taste of Pizaa, and I like this one even more than they bake at Dominoz, I like Pizza, with “extra cheese” in it.., and the pizza they made at one street side shop, i found at Ambala was really good., you must check out the other options also available there. 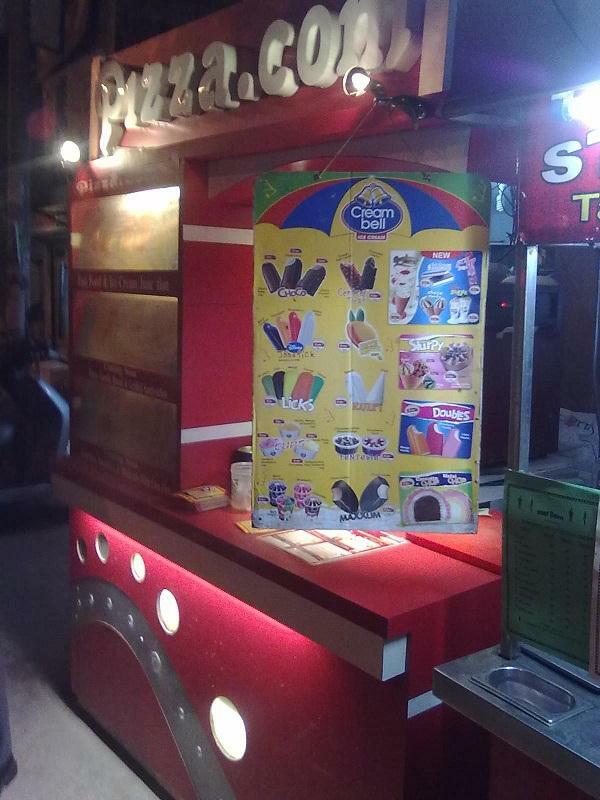 Shop is located in front of Ess Kay Caterers shop, near Oberoi Sweets, Mahesh Nagar, Ambala Cantt. 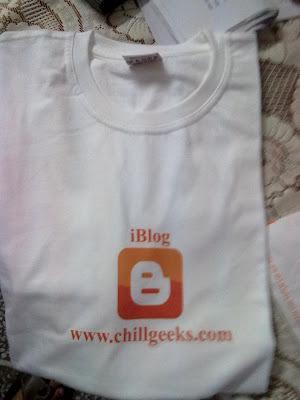 Today I got printed the Official Tee for my Techno Blog Chill Geeks. It is having good quality cloth than previous one, the order was placed using 24hoursloot.com website.. Check out the print of tee..